This year as well, from December 1st till January 31st the loved seasonal TV-channel, also known to U!TV subscribers as «Телеканал Деда Мороза», is available for watching. By choosing the 222 TV-channel, for two consecutive months, the youngest audience of U!TV together with their family members, regardless of the subscription package type, will enjoy not only the New Year classics, but the latest films and fairy-tales, series and cartoons as well, tailored for family watching, without age limitations. 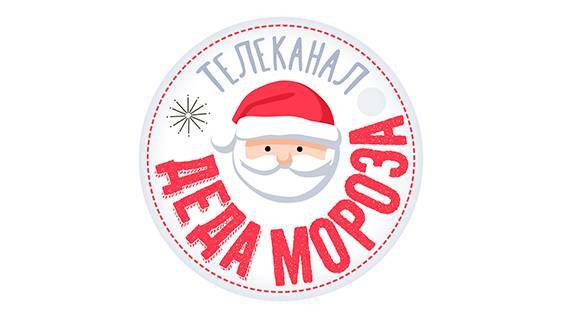 Let us remind, that the seasonal TV-channel of «La Chaine du Pere Noel» («Телеканал Деда Мороза») was founded in 2011 and was successfully broadcast in France and later on – in Russia. In Armenia, this is the third year that the channel is being activated for only Ucom TV network subscribers.